ROGER sp.j. established in 1991 designs and manufactures electronic devices. We offer modern systems, access control and alarm & security devices. Thanks to our many years expertise in the field of designs and thanks to applying modern technologies in the production process, devices offered by us are functional and reliable. We care about the highest quality of our products, therefore in year 2000 we have implemented quality management system certified according to ISO9001:2000 standard. We guarantee high quality by using electronic elements made only by high esteemed manufacturers and by constant education of our employees and improvement of production process. 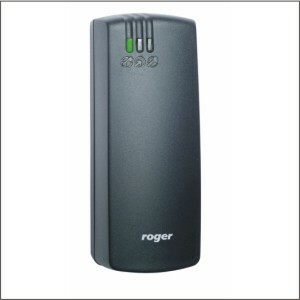 We are specialized in designing and manufacturing of standalone as well as networked access control systems. Our main product are proximity readers and access controllers, but we also offer wide range of access control accessories. 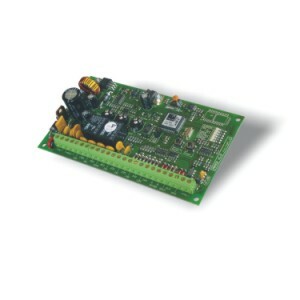 Our proximity readers are able to communicate with other devices thorough Wiegand, Magstripe (ABA Track II Emulation), RS232 and RACS interfaces. Depending on particular model they work in EM 125kHz (UNIQUE) or 13,56MHz Mifare standard. Our devices enable various methods of identification (Card, PIN, CardPIN, Card or PIN) and support door contact and exit button. They may be used for indoor and outdoor installations. 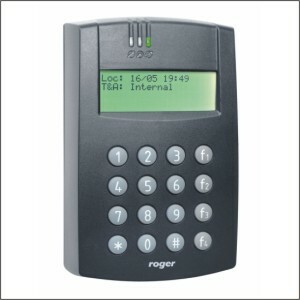 Furthermore each access controller from PRxx2 series can be used as a Time and Attendance terminal. Our devices can be managed by our RACS software. Software is distributed free of charge through telephone order or by webpage. 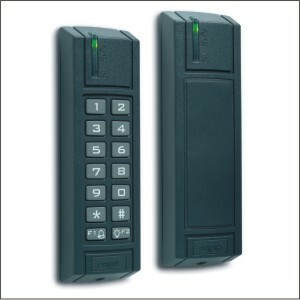 Key Product/Services Access Control - proximity readers, access controllers, accessories, proximity tags, software.